VA Make Up Artist - BALANCING LIFE. Famously known as one of the top wedding MUA in Indonesia, Vanny Adelina is the perfect example of a successful woman pursuing her dreams and being recognized in her field. Aside from her passion for beauty, she has a unique individuality fashion style which we all love. 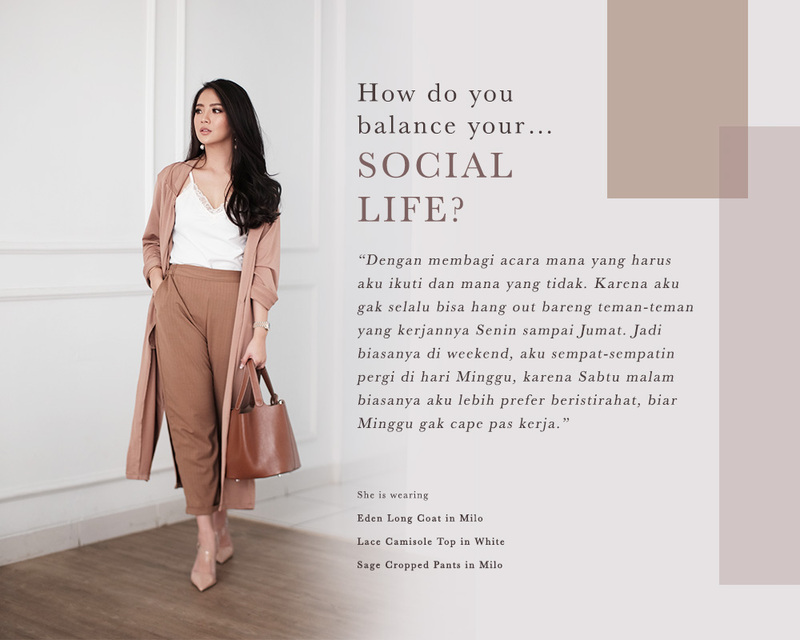 With her busy schedule, let’s find out how Vanny balance her life for her career, family, and social life. We’ve partnered up with @VaMakeUpArtist to create this wonderful collection for urban, modern & active women. Some percentage of the sales will go to @saabshares, a non profit organization supporting better education and life for unfortunate children. 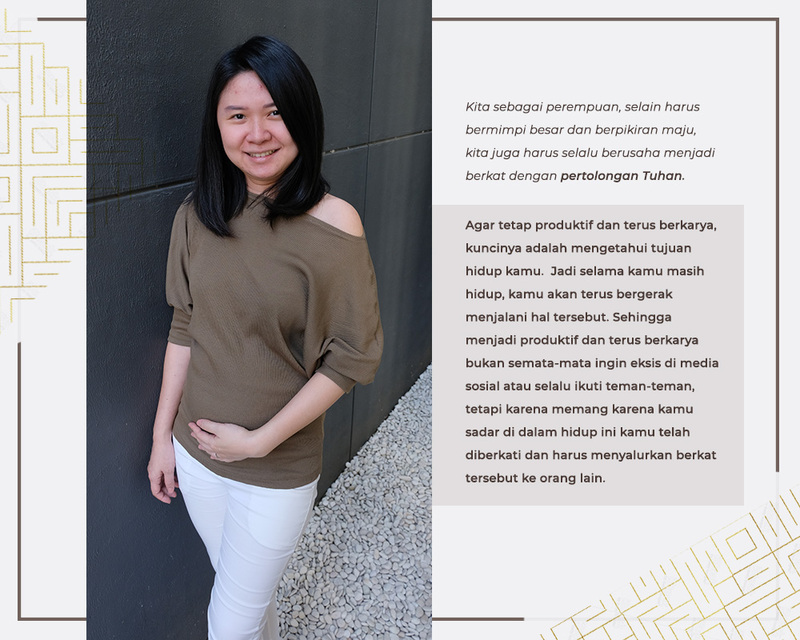 INSPIRING #AmyGoLadies : Kristin Yohana Vania - Being a Mom To Be. 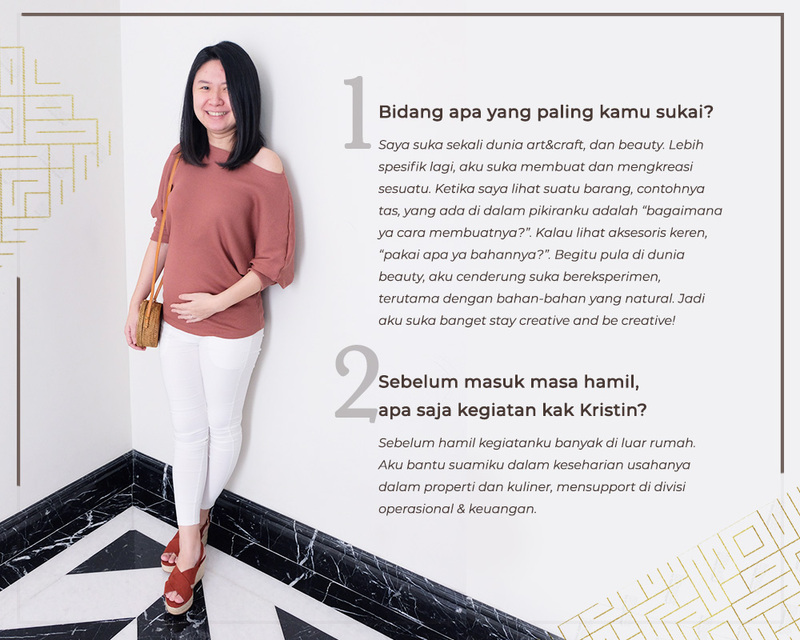 Kristin Vania adalah wanita inspirasional bagi kami: sebagai istri dan juga wanita karir, ia selalu berjuang dan menciptakan karya dari belakang layar. Ia juga merupakan istri dari Pak Bong Chandra, developer properti muda yang memiliki sebutan sebagai Asia’s #1 Motivational Speaker, Entrepreneur & Author. 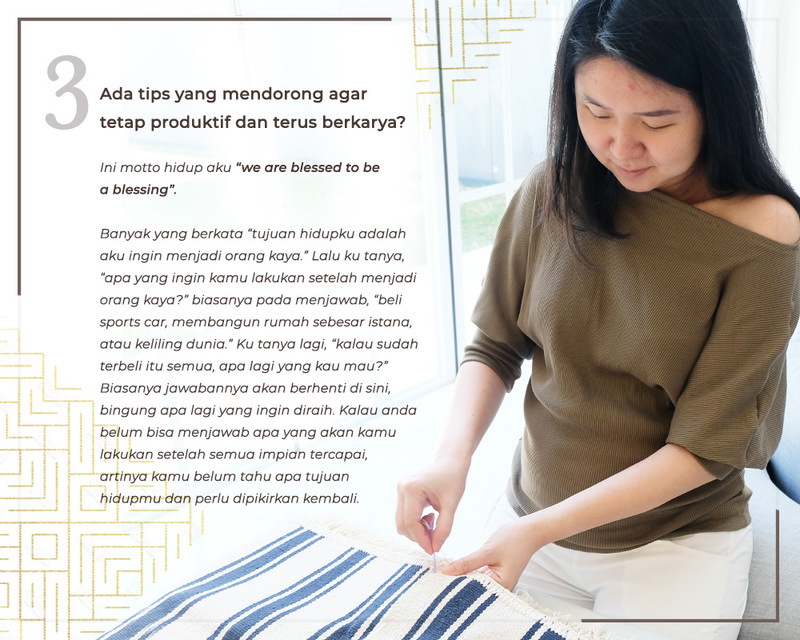 Kami mengumpulkan semua pemikiran inspirasional dari kak Kristin di artikel ini, jadi kita semua bisa belajar dari pemikiran dan perjalanan yang inspirasional. 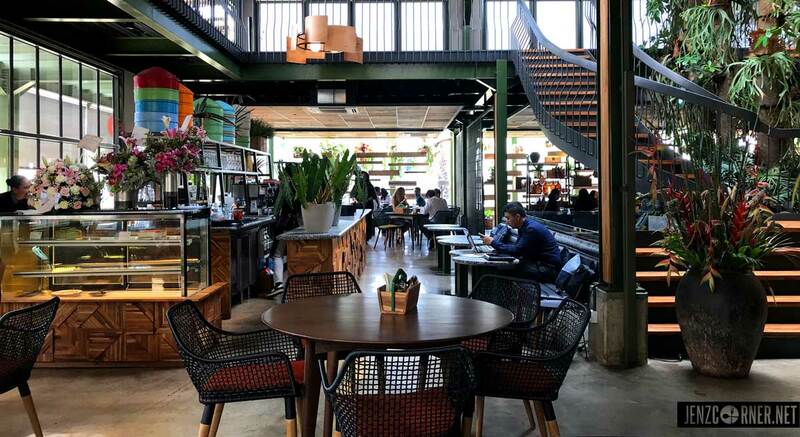 6 Instagrammable Coffeeshop & Eatery to Visit this Holiday. Hello #AmyGoLadies! Holiday is approaching, we understand sometimes we just stayed in the city during this long Ied Holiday! 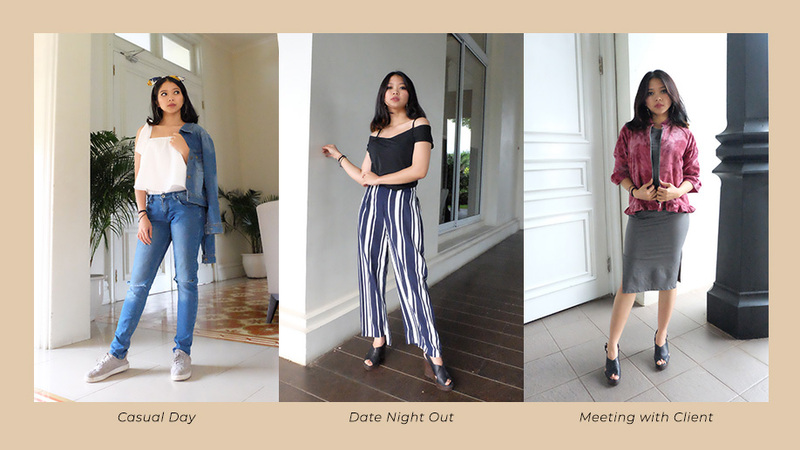 Here’s one awesome recap we created for you who loves to do cafe hopping, while keeping your Instagram updated. Check this out! 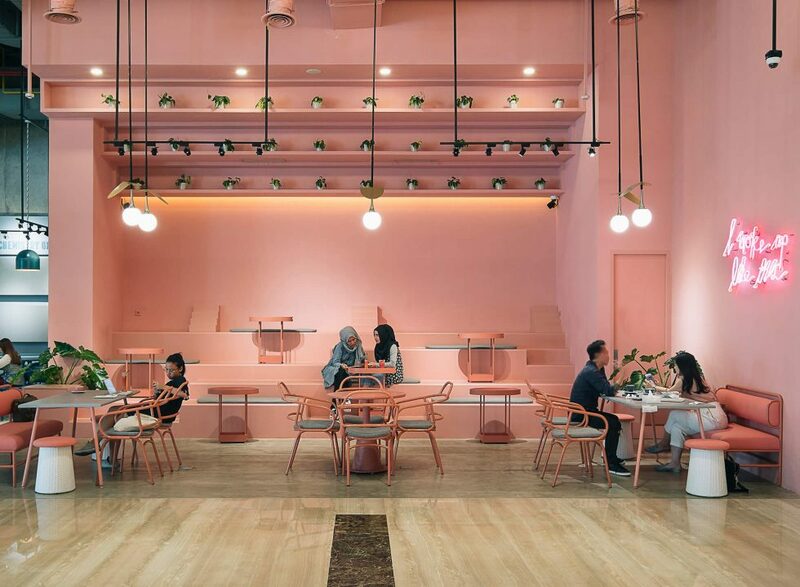 Girls and pink- who can resist this uber pretty coffeeshop? 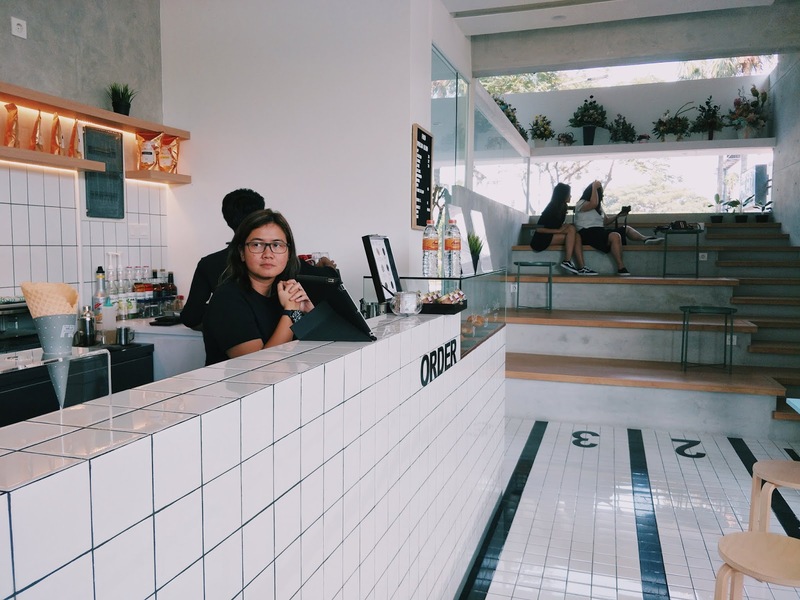 Located at South Jakarta at Sopo Del Tower, this one is their second branch opened with a very youthful vibes. They also have so many types of food and beverages- from fresh juices to coffee, from pasta to cakes, they got them all! If you want to take #amygostoreootd there, we recommend to shoot your outfit in front of the pink walls, or posing together with the pink furniture. Another option, take bunch of shots under the neon lampsigns “I woke up like this!”. Any cute outfit wih soft colors or pastels will be so great! You often wonder where to get chic, clean and warm style photos for your feed? Coarse and Fine Coffee would be perfect! The ambience is so comfy and the coffee is also nice. We often order “Iced Latte’ and we love it! If you want to do ootds or simply wanna get a stunning photo, this place is perfect because of the natural sunlight. We recommend you to come before noon to get your best shots and enjoy your coffee! Newly opened place at Pantai Indah kapuk, this place has an unique decor which is like a garden. You’ll feel you are surrounded in beautiful leaves and fresh ambience. 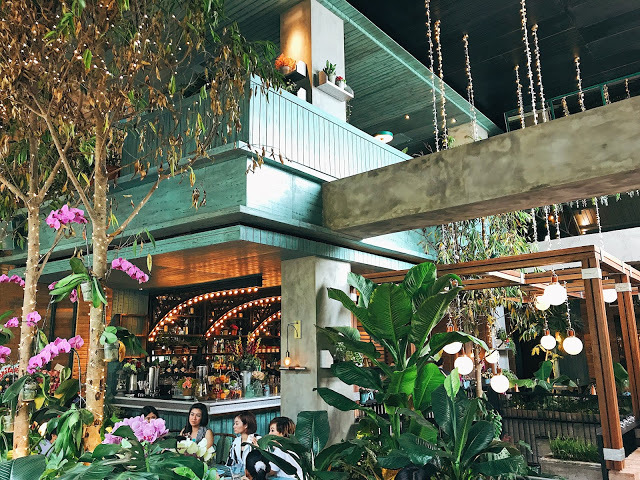 If you open their Instagram, you’ll find out this place also cherishes vintage vibes- they serve asian twists food with awesome cocktails to enjoy. Well, since every corner is also so pretty, why don’t you try to dress up a little bit? 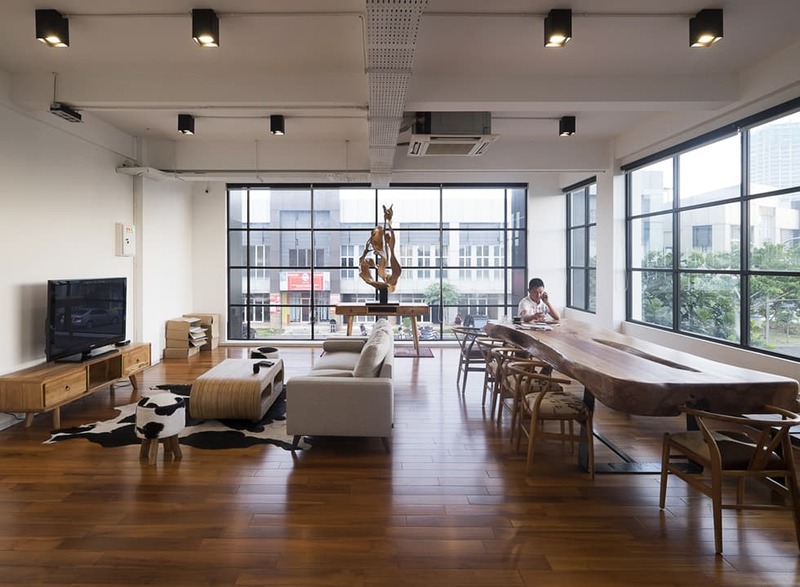 Try to dress up in monochrome colors to balance the decor. Soft serve ice cream is still becoming faves in town- that’s why FRED is here! You can try their signature Sea Salt flavor, and capture it nicely in front of their super clean tiles of background. 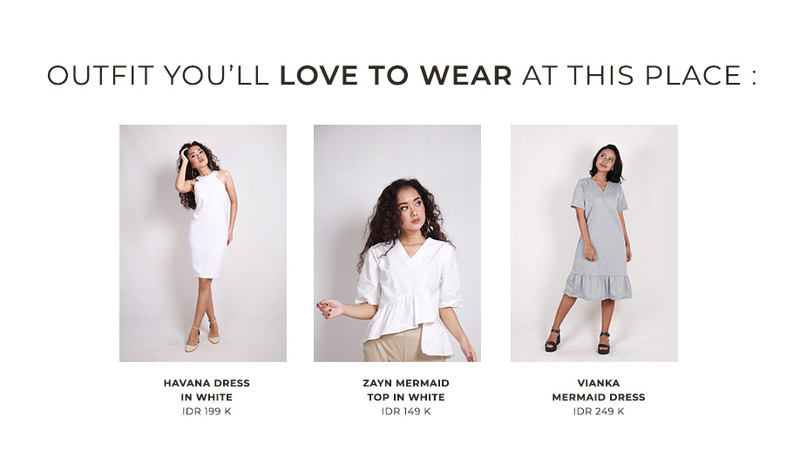 If you’d love to do ootds, do it in front the clean white tiles, or under the FRED neon lampsign, or at their minimalist stairs. Looking for a nice place for lunch or dinner? 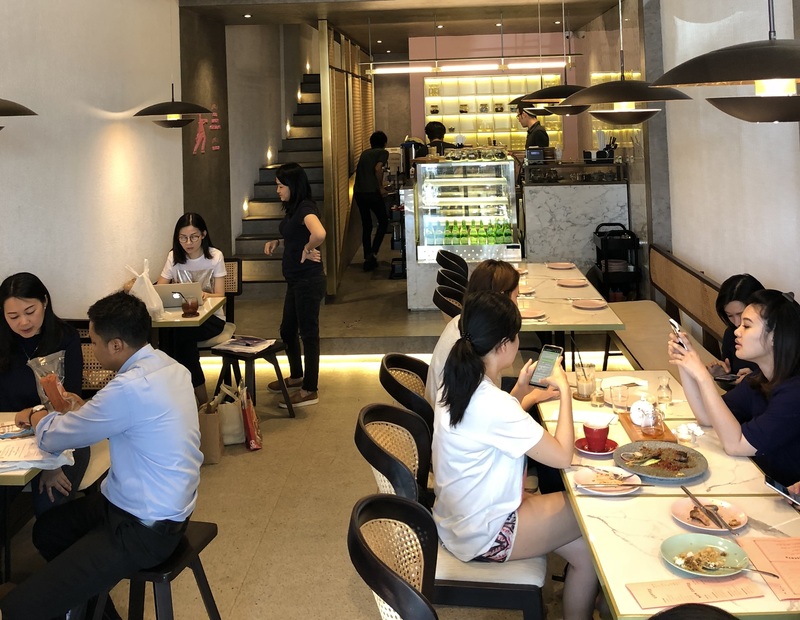 You should try Kayu Kayu Restaurant! Managed and developed by Kosenda Hotel Group, this restaurant has their signature wooden- warm toned ambience all over the place. 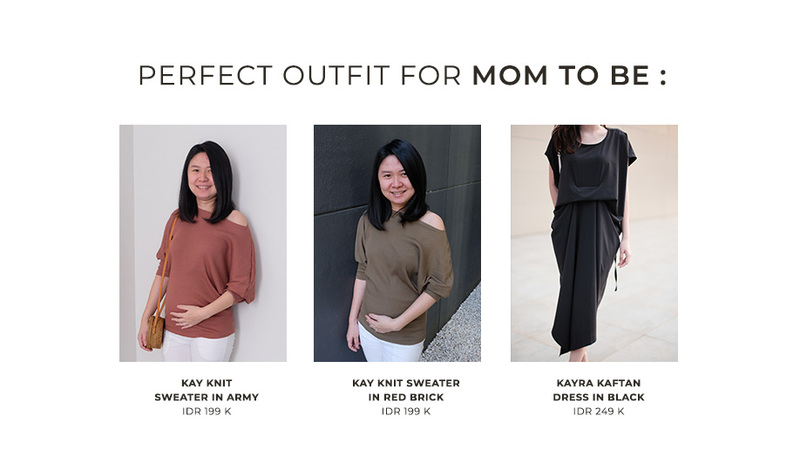 We always feel the warm tropical vibe here- so we think it’s nice if we dress up in a little bit summer- outfit style, or in earth tone colors! Newly opened place at West jakarta area! We love how this restaurant has a Chinese brasserie and tea house concept, very unique and rare to find. Now, enjoying chinese food doesn't have to be in the same boring place anymore! We suggest you to take pictures under the kungfu man neon lampsign, because it’s so unique and original! Any outfit would be nice, but we think you’ll be more sophisticated to wear pink colors or even a neutral toned colors. Inspiring #AmyGoLadies : Cinthya Devi Top 20 Make Up Artist by JFW. Pursuing make up artist while still in University isn’t easy, but Cinthya sure can handle it all. She is very lively, funny, and truly enthusiastic in beauty, fashion, and entrepreneur. Last year, she earned the title of Top 20 Make Up Artist by Jakarta Fashion week. How cool is that?! Aside from the busy schedule, she still makes time to stay in fit and fashionable. Cinthya is still a college student who took Marketing as her major, yet she still manages to be more productive being a Makeup Artist. When she first registered herself to JFW Makeup Artist, she felt like she couldn't get in- simply because the applicants were almost reach 1000++, it's really a small chance for beginner like her. Yet- she challenged herself, did the best she could and BAM! She got the call! We all here can learn that even though we think we are still a beginner- an amateur- but hey, chances don't come twice! Just do it. Just pursue it, Just make it happen like Cinthya did! 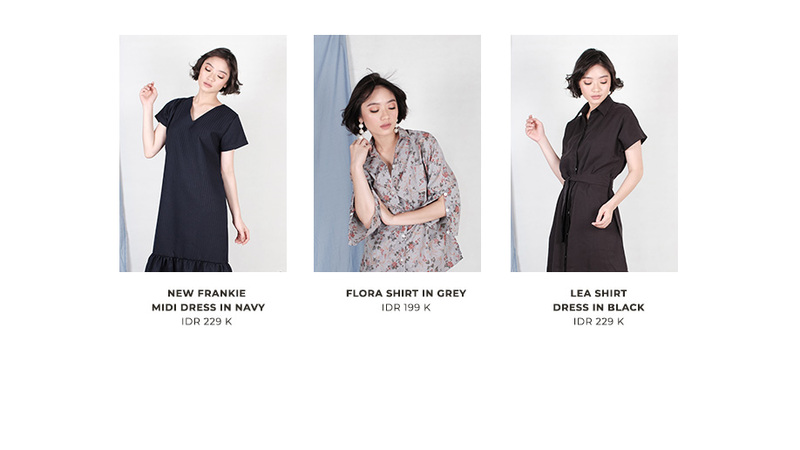 Now with her busy schedule, she always choose a very practical outfit that are so easy to be mix and matched. Not too simple, but not too much. Cinthya believes fashion is the way we present ourselves to the world! !